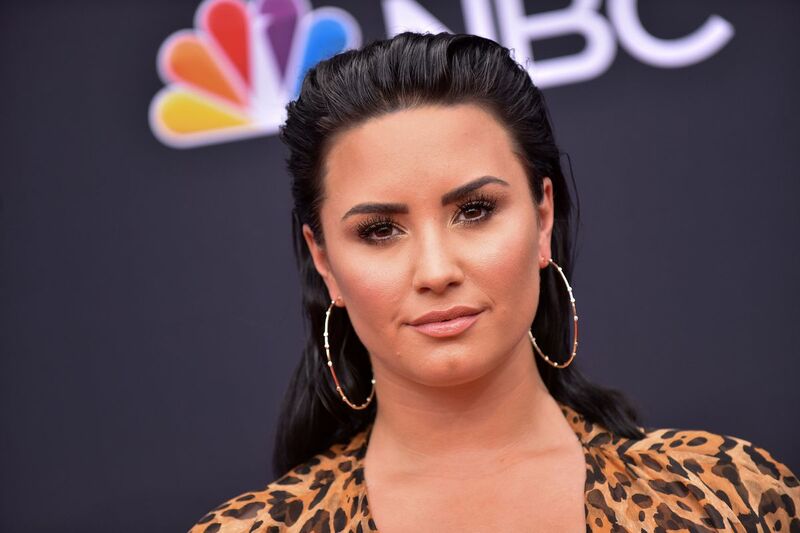 More than three months after she was hospitalized due to an apparent drug overdose, singer Demi Lovato is reportedly out of rehab and was spotted out to dinner in Los Angeles over the weekend. Lovato was seen dining with designer Henri Alexander Levy on Saturday night, and she also was recently been seen by fans at a Beverly Hills spa and at Universal Studio’s Halloween Horror Nights. In photos posted by TMZ, Lovato is seen smiling at Levy and holding his hand across the table at the popular celebrity eatery Matsuhisa. Lovato’s stay in rehab had been expected to extend for several months, according to sources. Back in July, Lovato was found unconscious in her Hollywood Hills home in July after a near-fatal overdose. She entered a treatment facility, her third rehab stint, following a two-week hospital stay.